For almost 15 years we have continued to grow and evolve how DVRT brings strength to life. We want DVRT to make great fitness training more accessible to more people. That is why our DVRT Water Bags give another important element to our bigger world of real world fitness. However, we never want to do ANYTHING without great purpose and intent! That is why we provided this DVRT Water Bag e-manual to teach you how to optimize these great tools. We created our DVRT Water Bags for a specific purpose and this 10 workout program shows you how to get the most out of our DVRT Water Bags. 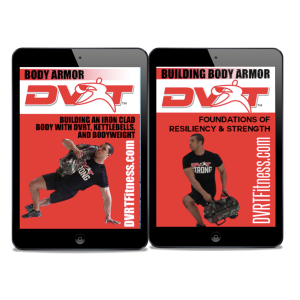 Our DVRT Water Bags open up a new world of instability and real life strength and fitness training. 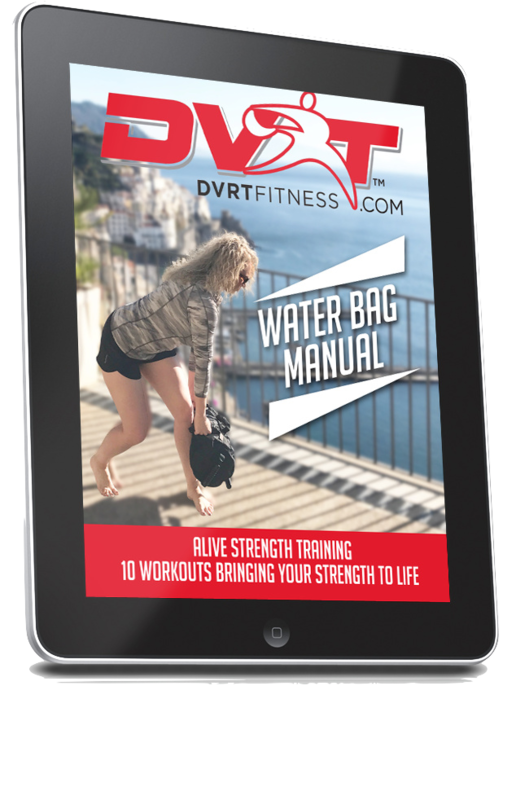 This e-manual provides you 10 workouts to learn how we take things to another level with our DVRT Water Bags!